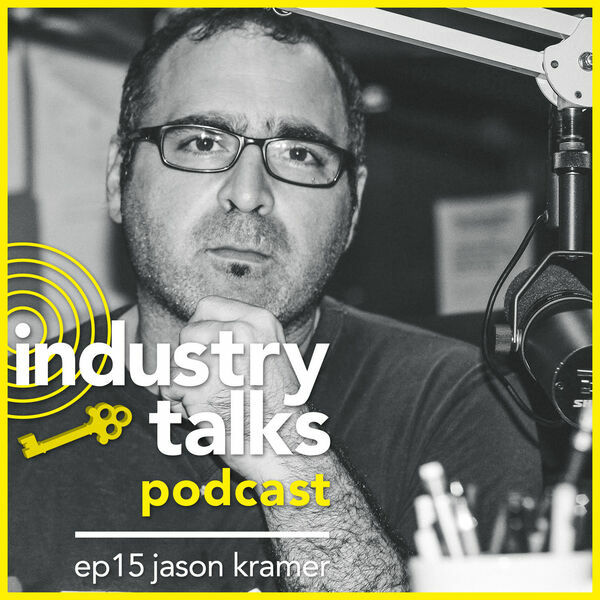 On this episode Roman sits down with Jason Kramer. He's a late night radio DJ on KCRW and a freelance music supervisor. They discuss his career in the industry spanning almost three decades, how music has changed since he got started, and the importance of staying creative outside of music.